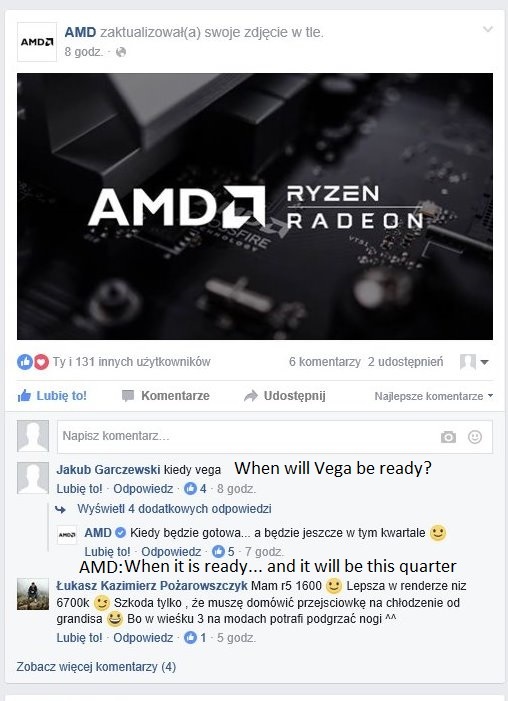 AMD has confirmed to fans via its Facebook page that Vega is nearly ready and confirmed that it’s coming this quarter. Vega is AMD’s latest graphics microarchitecture which will debut in the company’s brand new high-end Radeon RX Vega graphics cards. We are already a month into the first quarter of 2017 which means Vega can’t be more than a couple of months away from launching world-wide. The company also showcases its latest and greatest graphics chip effortlessly handling 8K video content in Adobe’s Premiere Pro CC 2017 video editing suite at the yearly NAB show in Las Vegas. 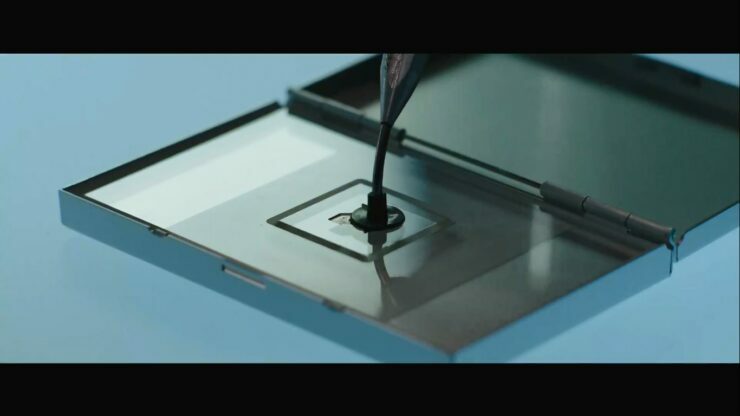 This demonstration represents one of the earliest in which the company demoed the prosoumer capabilities of its brand new graphics architecture. AMD’s long awaited Ryzen is here, in the high-end and the mid-range segments of the market. AMD’s Radeon RX 500 series are here, fitting snugly in the mid-range of the graphics market. All eyes are now on the company’s upcoming high-end Radeon RX Vega graphics cards to address the enthusiast end of the graphics market for gamers. Not to mention video and content production professionals as well as enterprise applications in traditional servers, deep-learning and AI farms. Well the wait is almost over. At this point AMD is focusing its resources and efforts on the launch day ecosystem. Think high performance, reliable drivers for Vega on day one, FreeSync 2 monitors, VR ecosystem readiness, Radeon Pro certificates and so on. Just a couple of months back we found out that 80% of AMD’s driver team was actively optimizing for Vega. 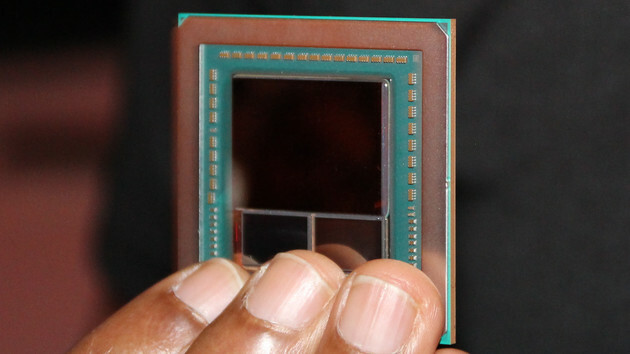 Earlier today we learned that AMD has already delivered full OpenGL support for Vega in Linux. We’re inching ever closer to Vega’s launch. So what do we really know about it? Actually, a lot! Last month AMD’s VP and General Manager of Gaming, Scott Herkelman, confirmed that the company’s add-in-board partners will have the freedom to configure Vega graphics cards with different coolers, PCBs and memory capacities at launch. Scott talked about 4GB and 8GB memory configurations for Vega which are attainable by using HBM stacks with varying densities. 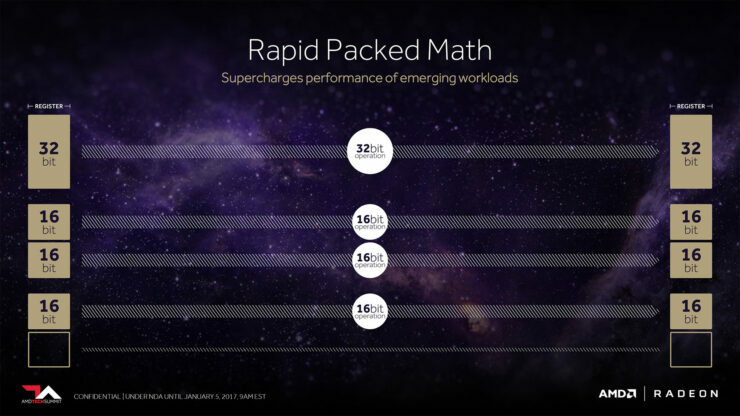 Think 2-Hi, 4-Hi and 8-Hi stacks with 1GB of memory per layer. 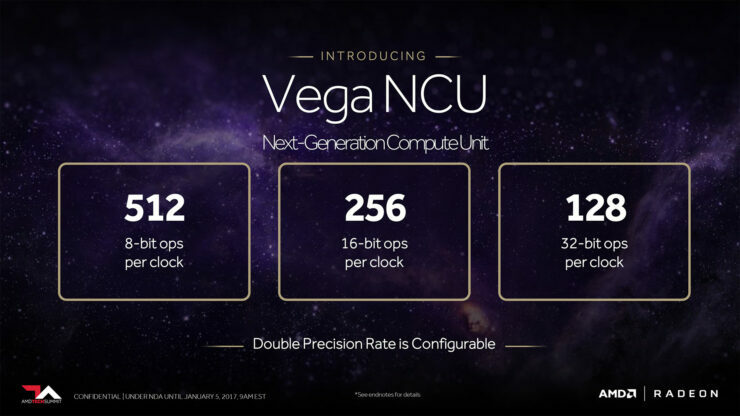 We have yet to learn of the details of the smaller Vega 11 GPU. However, it is likely going to feature a single HBM stack, to minimize the interposer footprint, which is advantageous on a multitude of facets. A smaller interposer is cheaper to produce, yields significantly better and a smaller overall package is more desirable for mobile GPUs. This brings us neatly to Vega’s role in notebooks. One of the important things that Scott Herkelman confirmed is that Vega will indeed be available in notebooks. Although not much detail has been revealed here. We’re not exactly sure if Scott is merely referring to the fact that Raven Ridge APUs which feature Vega based integrated graphics will be available on notebooks or if a dedicated Vega GPU will also come to notebooks. 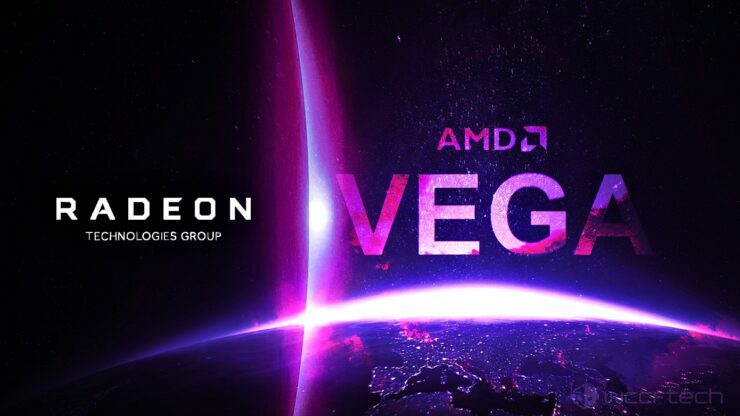 AMD is expected to launch its next generation Radeon RX Vega enthusiast graphics cards around Computex between May 30th and June. 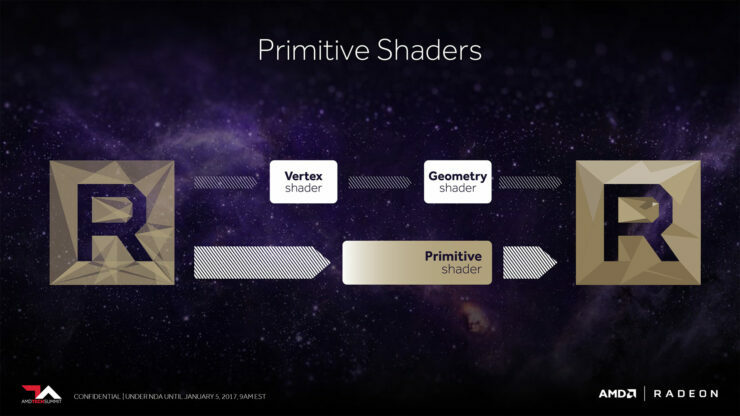 AMD hasn’t been shy about teasing its latest and greatest graphics architecture. 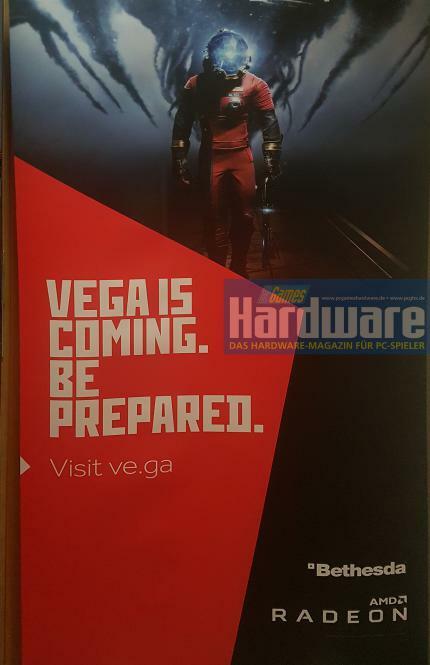 In February the company teased Vega in a game preview of Prey, the upcoming Sci-Fi first person shooter from venerable publisher Bethesda. The company revealed that the new title will be optimized for its Ryzen CPUs and Vega GPUs. 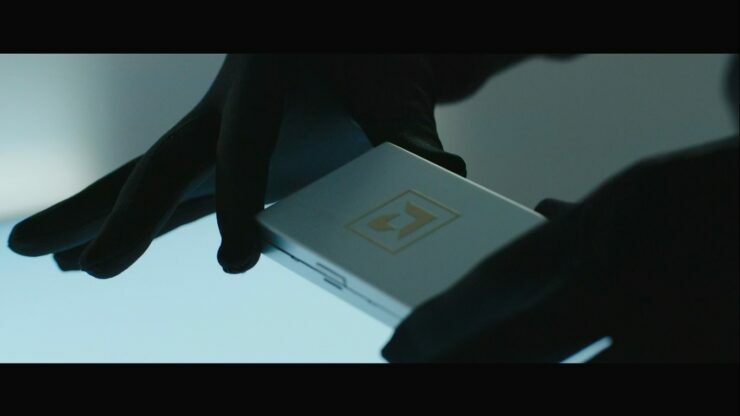 Last month it teased Vega once again in the latest Alien Covenant trailer, which showcased the ritualistic creation of Walter the humanoid powered by AMD’s Ryzen CPU technology and Radeon Instinct graphics technology. Interestingly enough Prey, just like Alien: Covenant, is set to come out in May which lends credence to all the reports we’ve been seeing about Vega likely coming out at the end of May or in early June.